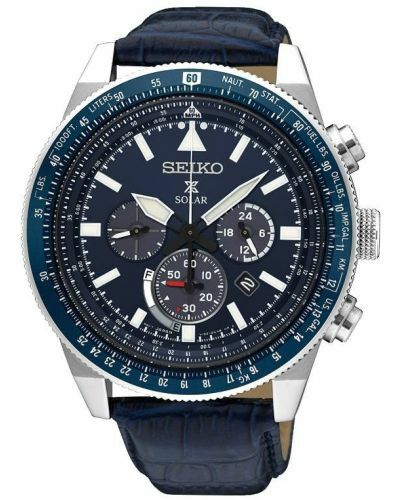 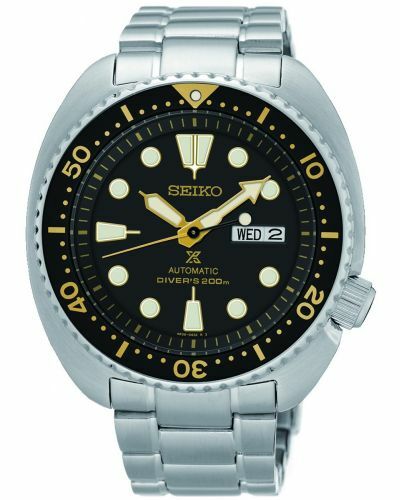 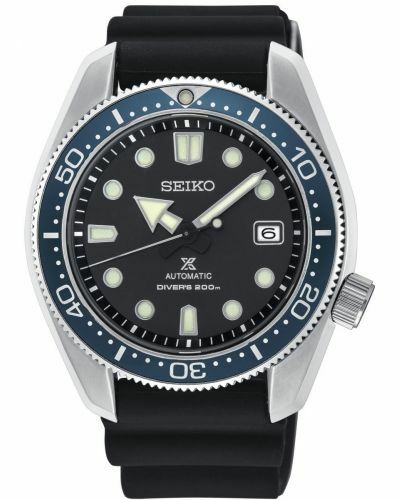 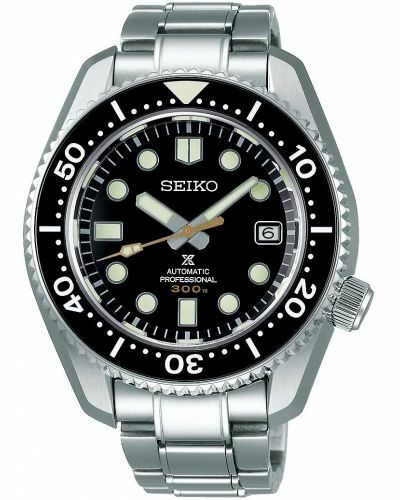 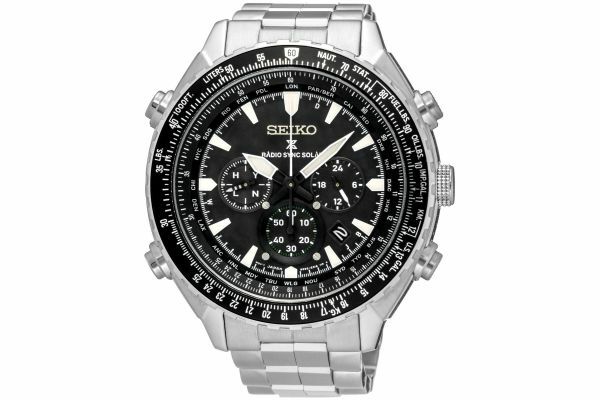 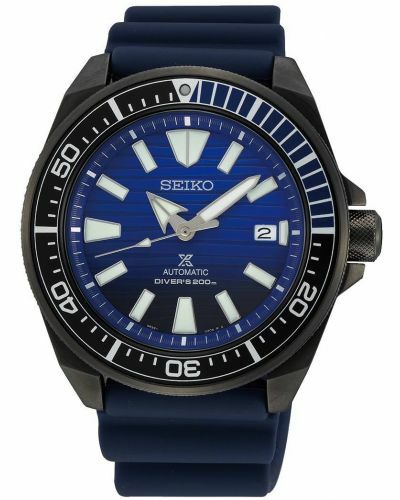 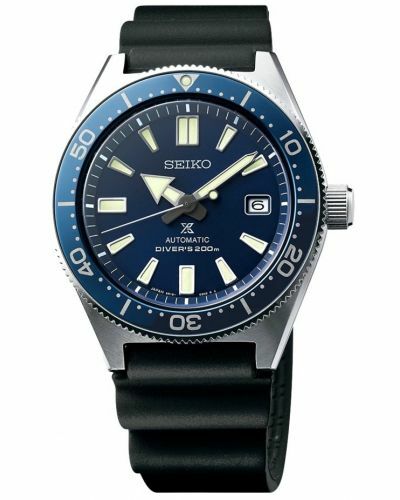 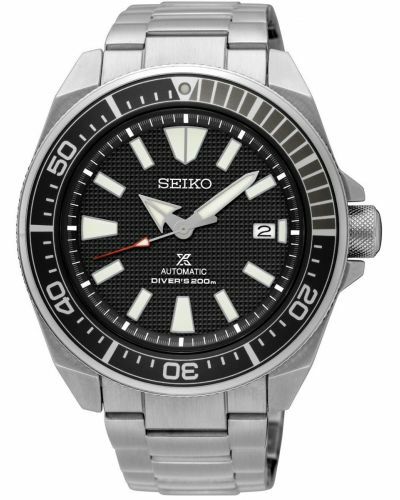 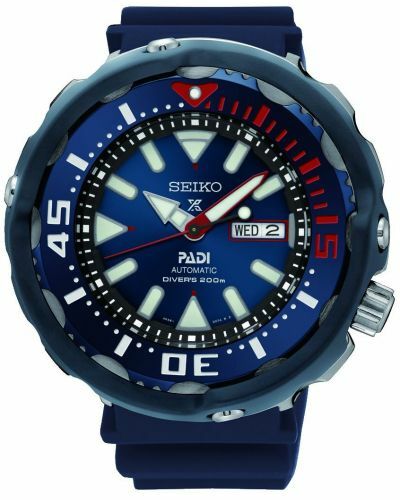 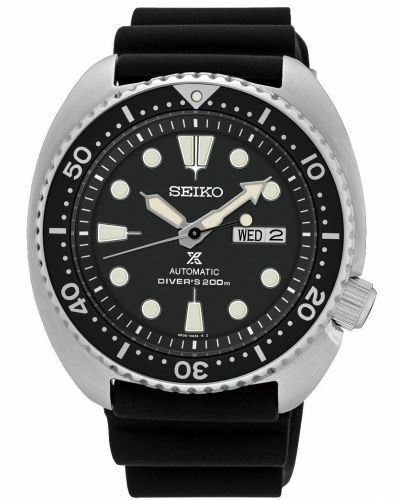 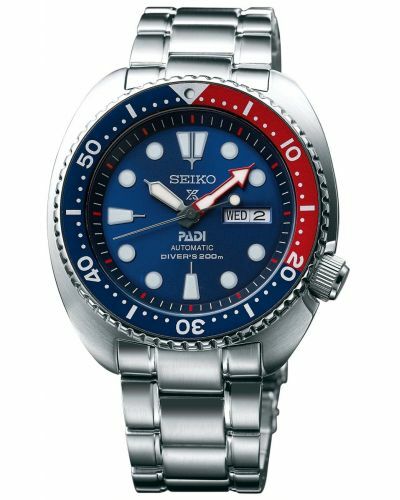 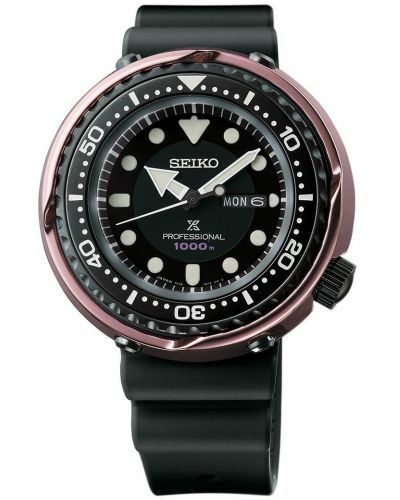 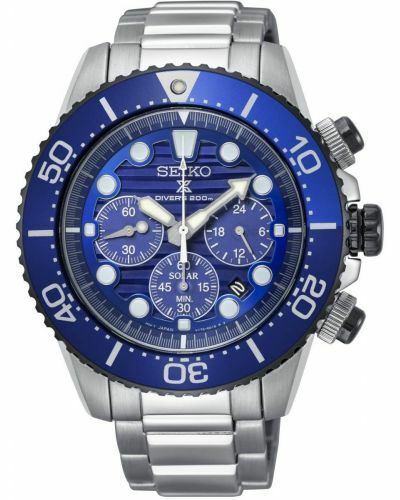 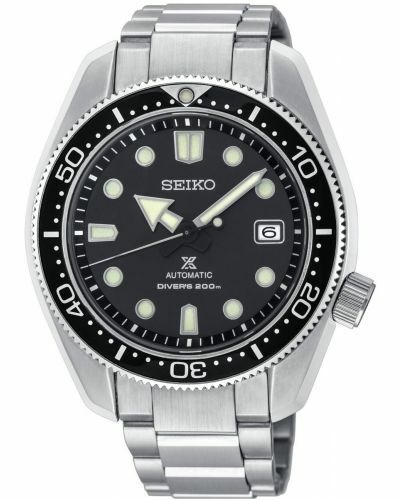 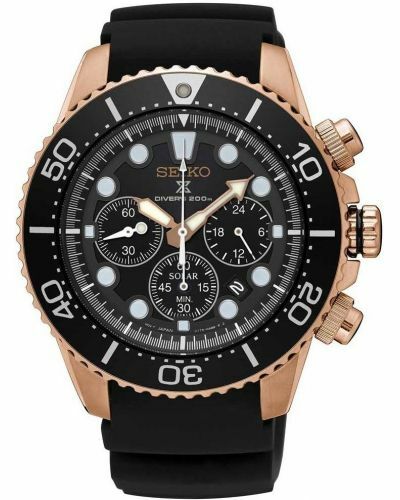 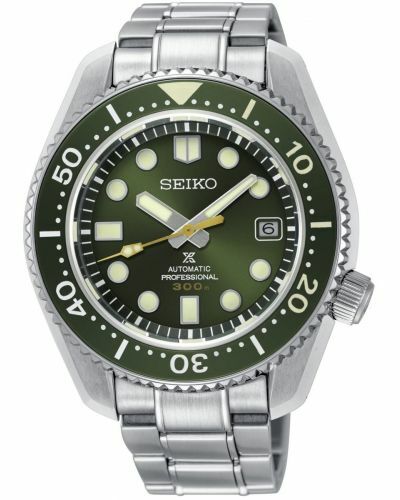 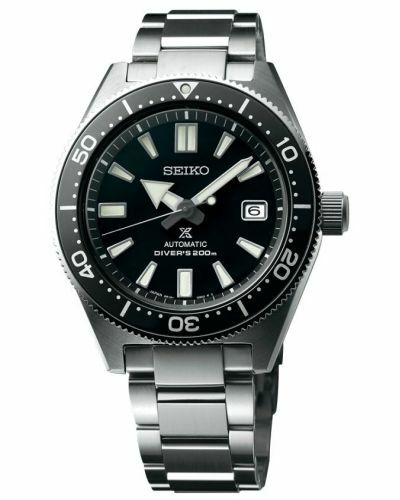 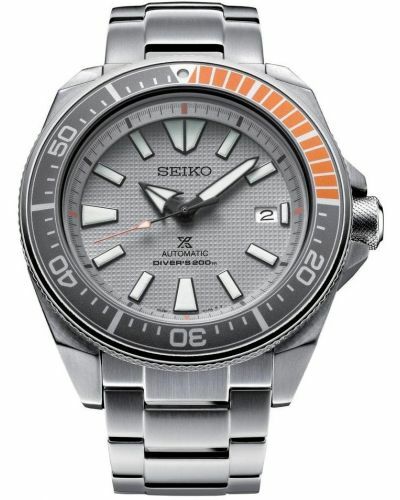 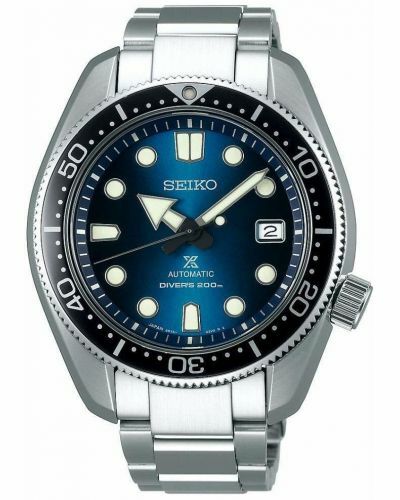 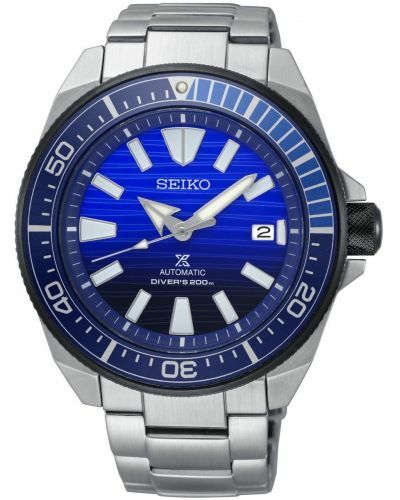 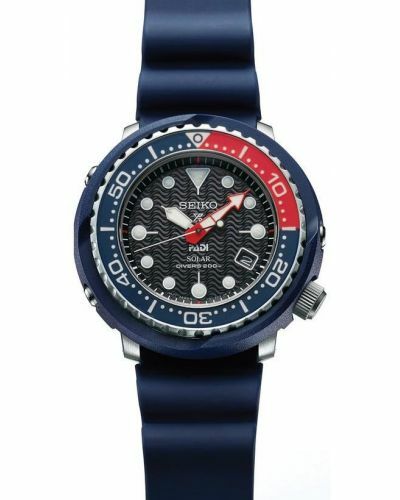 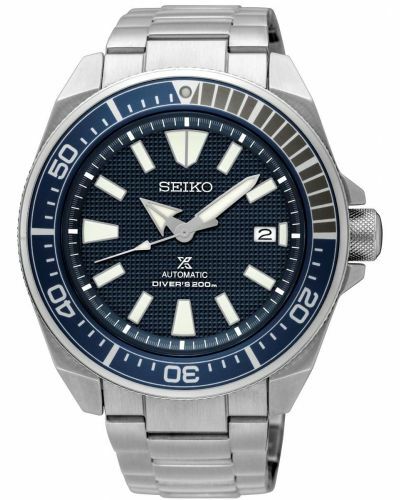 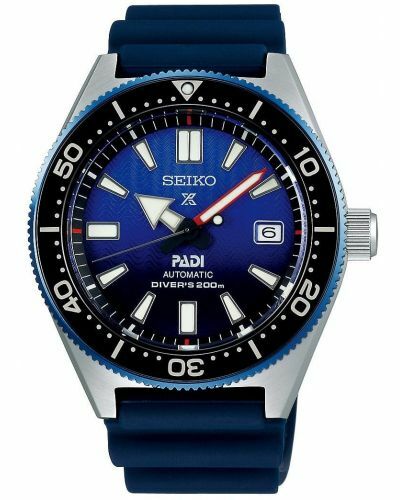 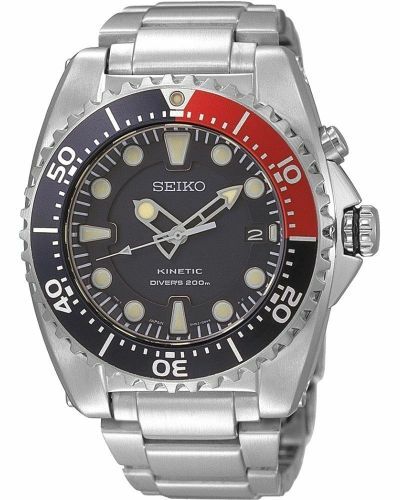 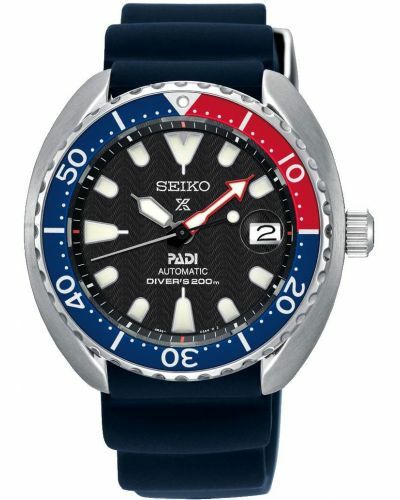 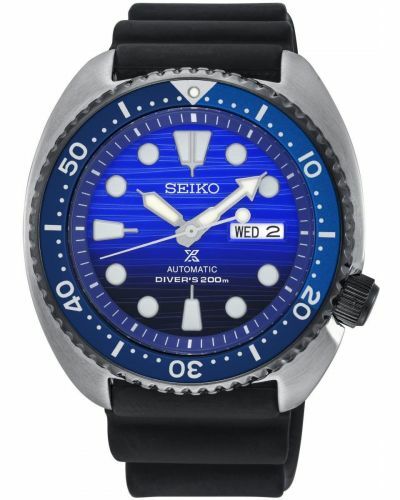 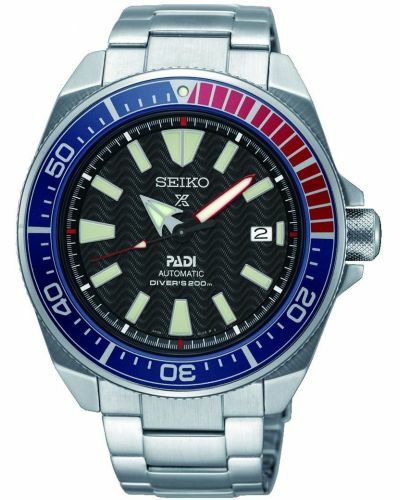 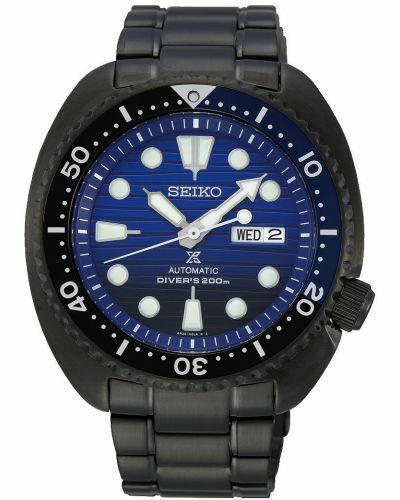 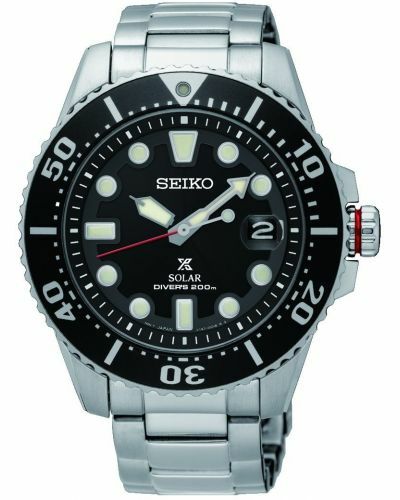 This Seiko is a multifunctional Radio Sync Solar watch complete with chronograph. 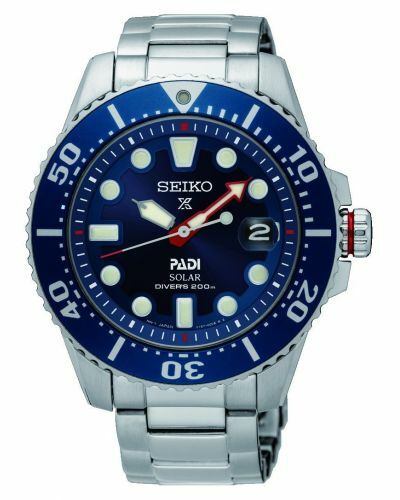 The case and bracelet are stainless steel and the watch is water resistant to 100 metres. 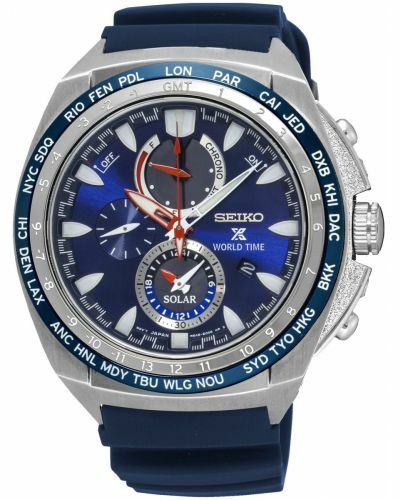 The watch features a multi time zone and perpetual calendar. 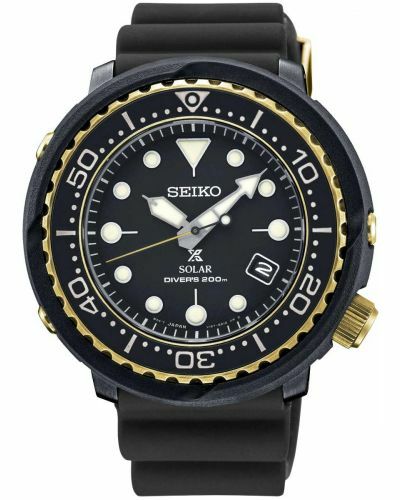 This watch is solar powered and comes with a 2 year guarantee.